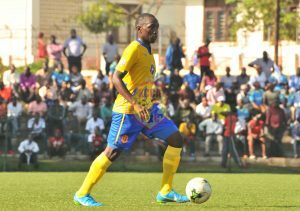 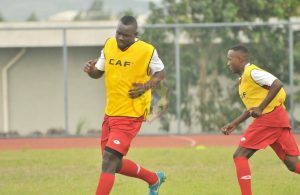 Kasozi speaks out on life in his first year at KCCA FC. 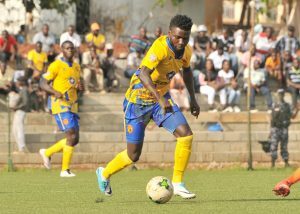 Mike Mutyaba’s coolly taken strike in the 49th minute cancelled out Vipers’ first half lead courtesy of Brian Nkuubi’s well taken shot. 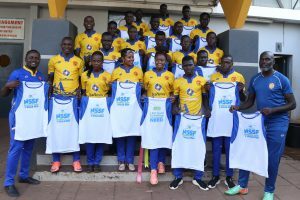 The Brief : Game of magnitudes as KCCA, Vipers face off. 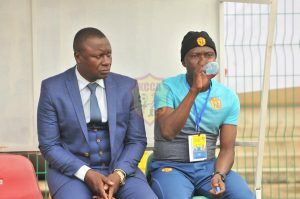 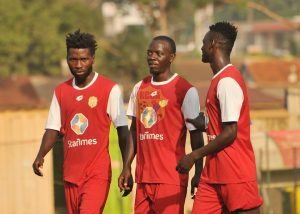 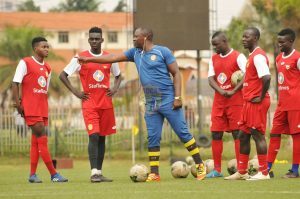 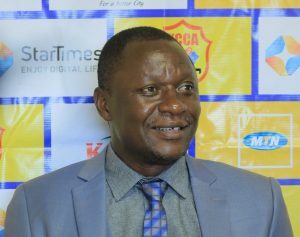 To many, it’s seen as the title decider while to the KCCA FC Gaffer Mike Mutebi it is a game that could soften the quest for the 13th Championship for KCCA FC. 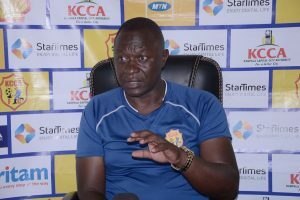 We have all that we need to negotiate that tie and we have everything it takes to collect the points in Jinja. 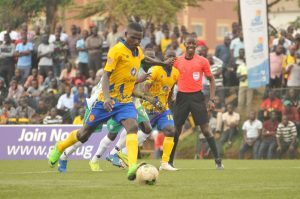 Goals from Mike Mutyaba, Mustafa Kizza, Allan Kyambadde and teenager Allan Okello ensured the 12 time league Champions took the all the bragging rights. 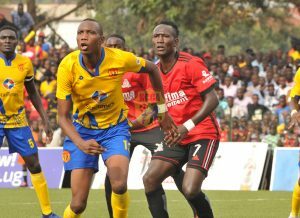 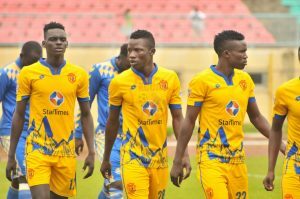 In the last 17 games between both clubs, 12-time league Champions KCCA FC have won 7 drawn 5 and lost 2. 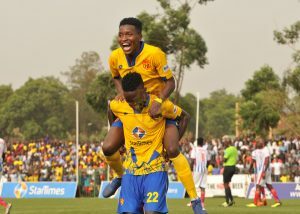 The have also scored 19 goals and conceded 12 hence collecting 29 points in 17 games. 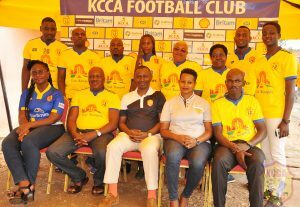 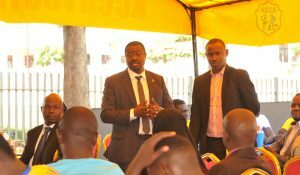 KCCA FC LAUNCHES FANS’ CLUB EXECUTIVE COMMITTEE.